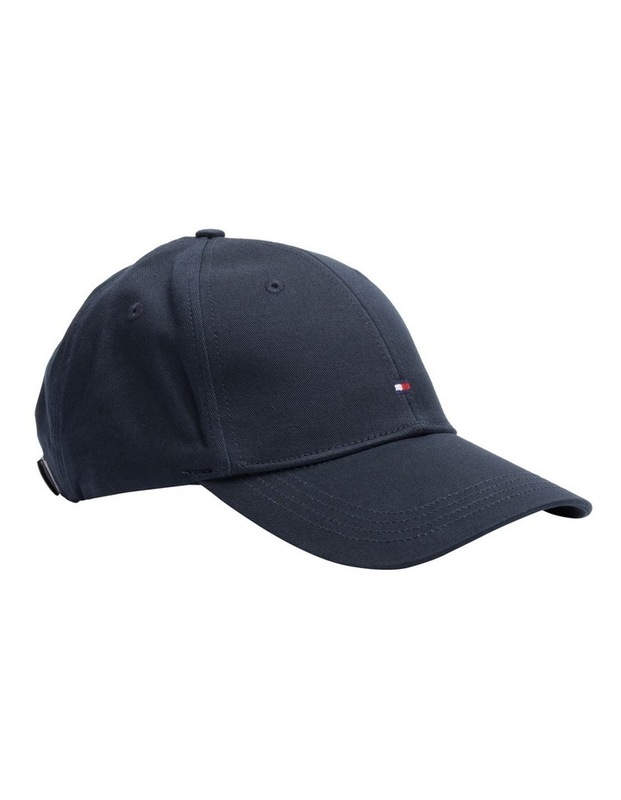 Tommy Hilfiger Baseball cap is a classic six-panel cap. 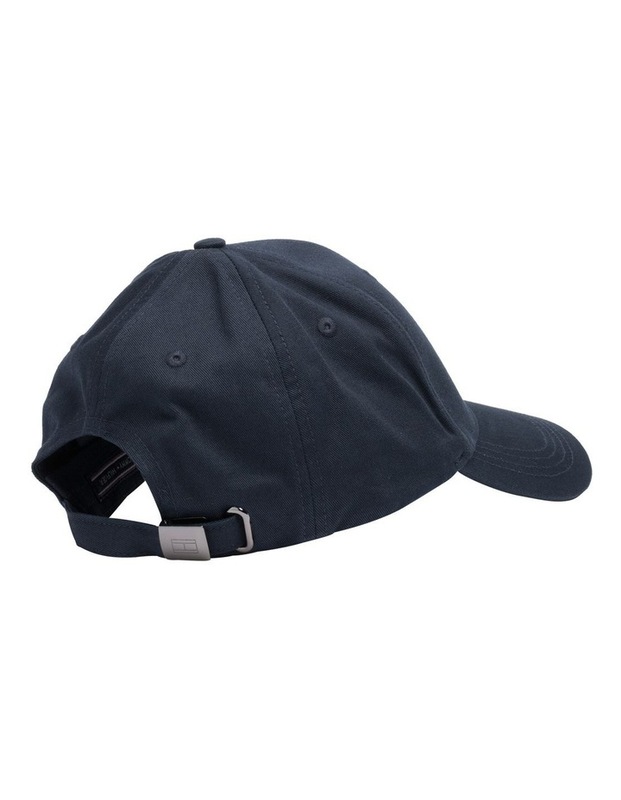 Crafted from cotton twill. Tommy flag logo on the front.